Renaissance Centre | Chelm Properties, Inc. This award winning office property totals 27,581 square feet of space on three stories. 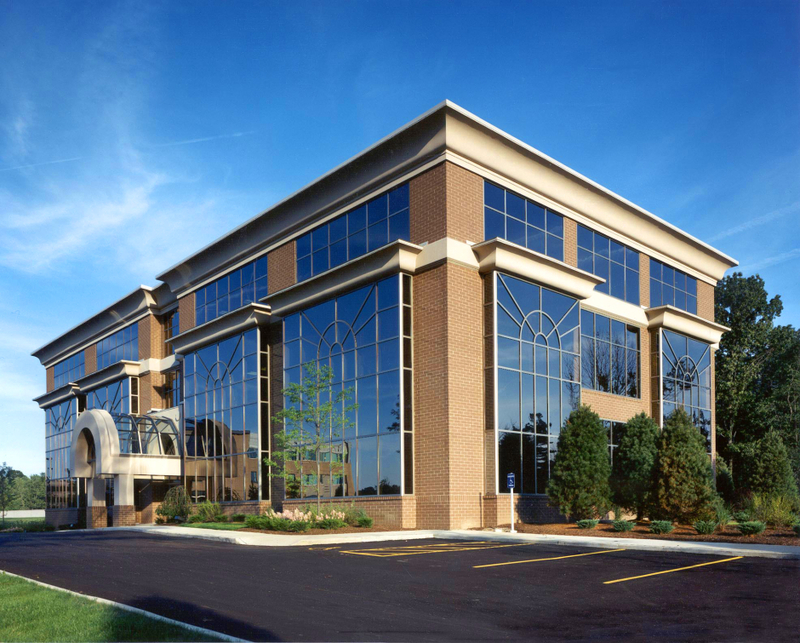 The building is located in the prestigious Landerbrook Corporate Center in Mayfield Heights, Ohio. Nearby amenities include Beachwood Place Mall, Legacy Village lifestyle center and numerous dining options. The property is just minutes to Interstate 271. See all Office properties or all properties in Mayfield Heights, Ohio. 2,788 square foot office suite available for lease. From I-271, exit at Cedar and Brainard Road interchange. Head east on Cedar Road. Turn left on Landerbrook Drive. The property is the first building on the right.